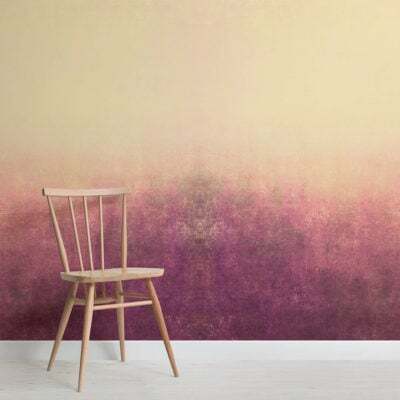  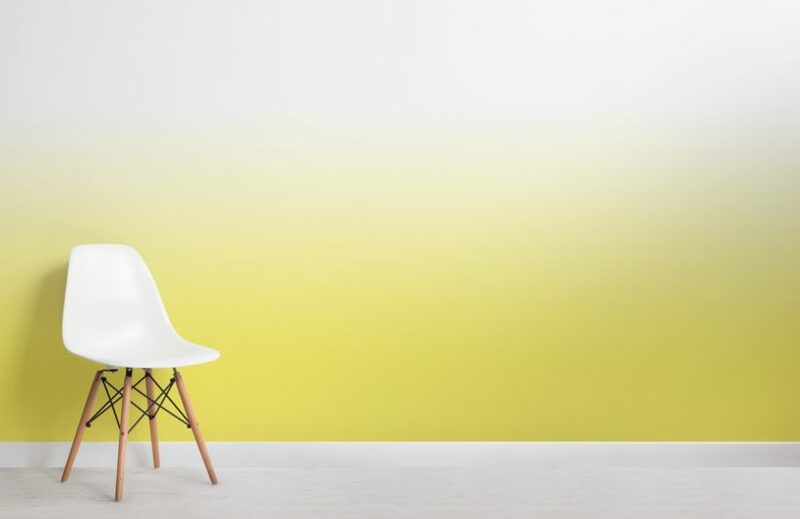 Add a splash of colour in a truly radiant style, with the Yellow Bright Colour Ombre Wallpaper Mural, a stylish ombre mural that will add energy to your space. 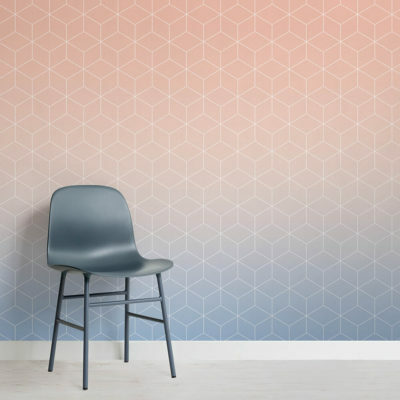 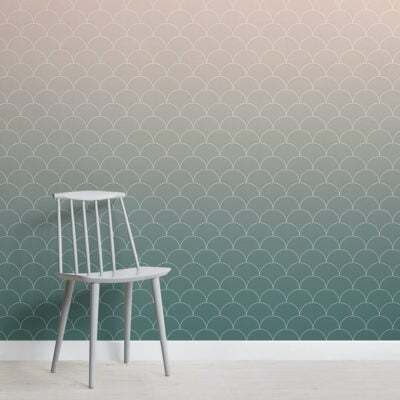 This versatile design is wonderfully vivid in colour, and the simple yet effective fade design will revitalise most rooms of the house, including your bedroom, child’s bedroom and more. 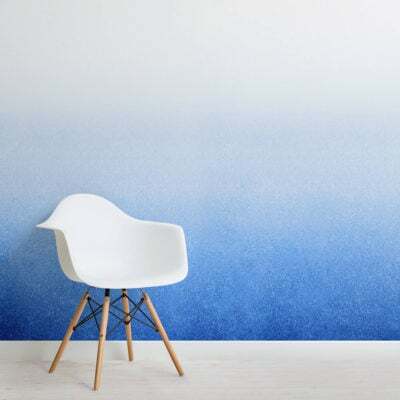 With five bold colours to choose from including yellow, red, turquoise and green you will be sure to match this mural to your interior style.